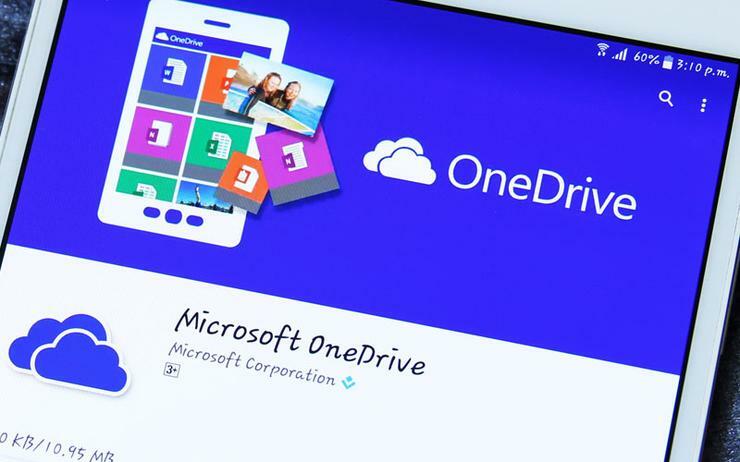 Microsoft has extended a striking offer to businesses: Free OneDrive for Business for the remaining term of their existing contract with rival cloud file storage providers Box, Dropbox, or Google. Not only does this clearly lay down who Microsoft sees as its rivals in the space, but it also fires a shot across the bow of these companies: it is coming for your customers. The offer, which is valid from February 6 until June 30 is limited to organisations that are not currently OneDrive for Business or Office 365 customers and who make a minimum 500 user commitment. The offer doesn't cover the cost of existing contracts, so Microsoft isn't buying people out of their existing deals, but rather "the goal is to allow them to experience OneDrive without incremental costs above and beyond what they are already paying today," a spokesperson told Computerworld UK. Microsoft is capping the offer at three years' worth of existing contracts. Microsoft is also offering these customers access to its FastTrack programme. "Office 365 customers can gain access to no-cost on-boarding and user adoption services at 50 seats and above and migration services from files shares, Box and Google Drive at 500+ seats," Microsoft told us. Customers do not need to sign up for an Office 365 subscription to be eligible for this offer as OneDrive for Business is available as a standalone service. So why did Microsoft do this? Microsoft has obviously done the maths and is willing to swallow a short term cost to secure long term cloud storage customers, who won't want to lift and shift again if they don't have to. Cloud file storage has become commoditised in recent years, as companies like Dropbox and Box have normalised the experience of storing files in the cloud instead of on physical servers. Box and Dropbox are essentially different flavours of the same offering, despite Dropbox's efforts to rebrand and both companies pushing a 'collaboration' story. This market itself is highly valuable alone, but for Microsoft it is probably more a means to an end: acquiring customers of its broader set of enterprise services and getting them into its Azure cloud ecosystem. The broad array of services is where Microsoft can stand out from its pure play rivals, and also try to prise some customers away from the popular G Suite of productivity tools. Read next: Is Microsoft Azure really making up ground on AWS? Microsoft wouldn't confirm if anyone had taken them up on the offer yet but said it was "encouraged by the initial reaction to the offer and have received interest from several customers since announcing the offer this week." Microsoft is banking on cloud storage being an easy target for attracting customers away from products they may not be particularly attached to, and for existing Office shops this free offer could be the final push to get them to settle around Microsoft. The key will come down to how easily customers can shift their existing files over to Microsoft without disrupting their business. Organisations like News UK rely on Dropbox all day every day, and getting employees to adopt a new service may not be the easiest sell.